It is time for the kids to go back to school and once again, Garden Lites comes up with a new product that is not only delicious, but good for you. Garden Lites, a pioneer in the wholesome food area, has a mission to create DELICIOUS foods that are good for your body! You would never know by the delicious taste, but every one of the foods is veggie-rich with vegetables as its first ingredient. Remember, the one message on health that has never changed is “eat your vegetables”. 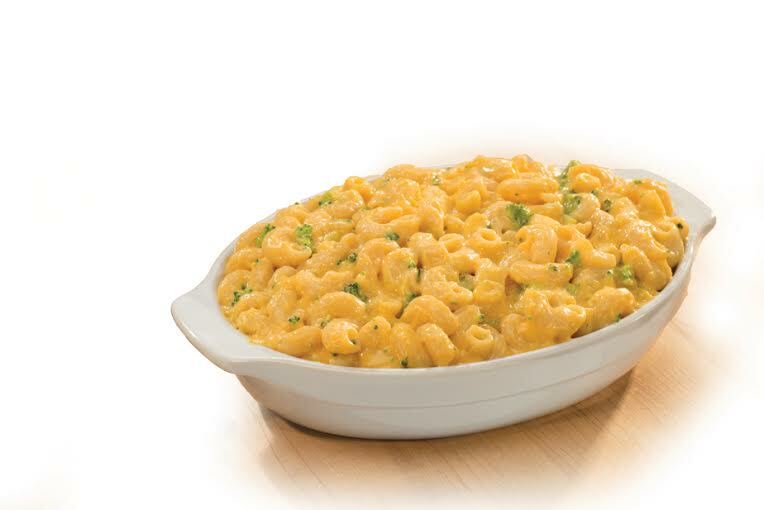 Garden Lites® Mac & Cheese turns the old standby classic comfort food on its head, with a full serving of vegetables. 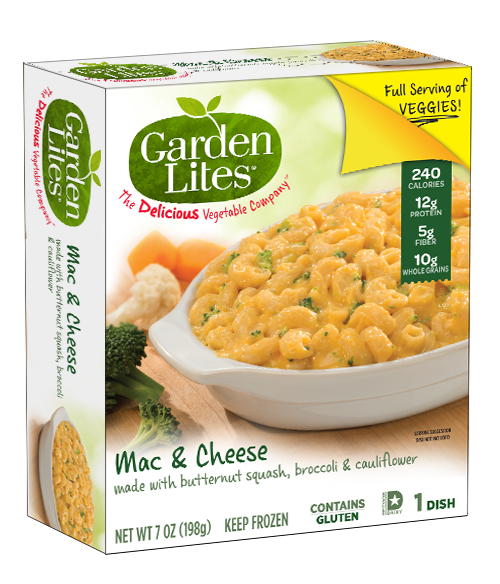 Garden Lites® Mac & Cheese has only 240 calories per serving, is packed with 12 grams of protein, 25 percent of your daily calcium needs and only 10 grams of fat. Best of all, your family will thank you, since this creamy vegetable-rich Mac & Cheese will not only be your kids’ favorite meal but now also a great way to include healthy vegetables in 4 minutes, right in your microwave. Garden Lites® are in the frozen section of food stores nationwide. . There is no reason to give up on comfort food! Mac and cheese has been a favorite or mine as long as I can remember and now I can eat a healthier version. The fact that Garden Lites Mac & Cheese has 12 grams of protein and only 10 grams of fat per 240 calorie serving is awesome. 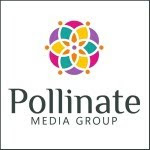 We consider it a win-win! What do you think? Have you ever tried any Garden Lites products? We have tried lots of them and have NEVER been disappointed. 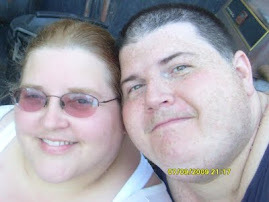 Share your thoughts with me! I'd love to hear them. I love mac and cheese. So does my granddaughter. I love cheese so anything with it is okay with me.